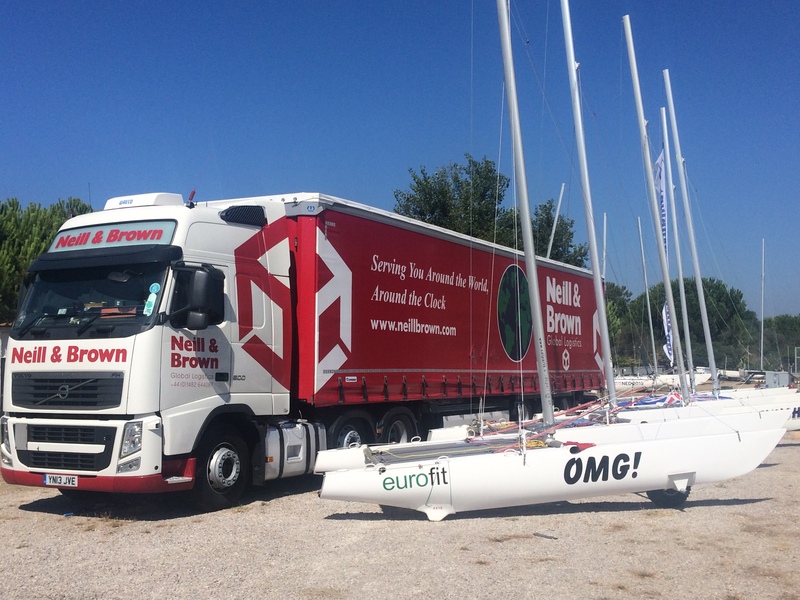 The boats will be transported on a 40′ trailer operated by Neill & Brown, the vehicle will remain manned on site for the duration of the competition. 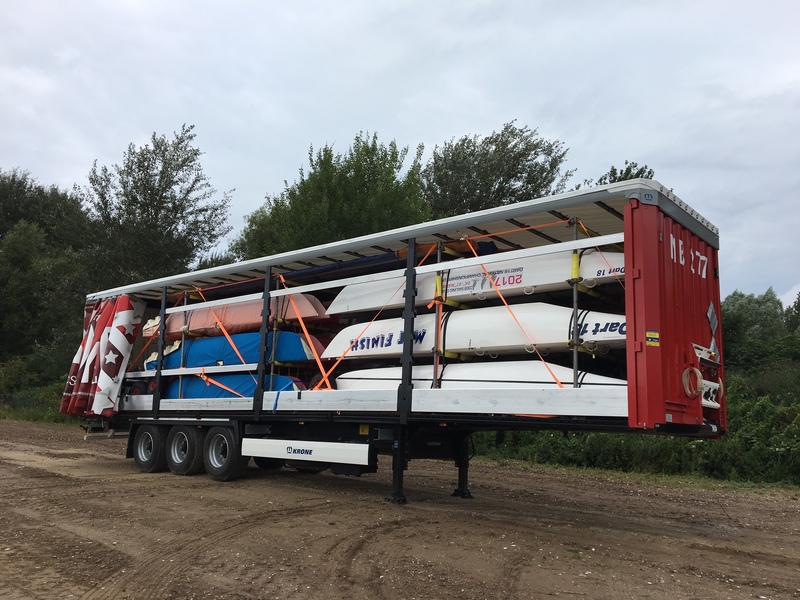 The trailer will collect boats from GP2 Minnis Bay Sailing Club on 19th May and will arrive in Cavalaire sur Mer on or about 27th May. The boats will then be returned for GP3 / Dart 18 Inland Nationals hosted by Draycote Water Sailing Club on or about 7th June.